In this time we have been listening a lot of words very common such as online education, online learning, e learning, children learning websites, mobile learning, online learning games, online learning tools, educational websites, learning online and so many. Now many students and teachers are talking about "Digiclass", "Smart School Smart Class" and "White Board Evolution in Education". Sometimes we surprised so many times. Is there our learning system is going to be online? Is computer technology changing the way of learning totally? Is Internet becoming the most effective tool in education and literacy? However it is a well known fact that in next a few years, every field of life will be incomplete without internet and information technology. So education and educational systems should be prepared for these new and fast changes. Actually now a days in different countries education system is going to be online. Education resources and learning resources are becoming online. E learning and e-education are the common words in this time. So in coming few years it will be very difficult to talk about education without considering internet and computers. E learning and online learning words are not so new. We are living in the age of virtual education. These are very common words in education. We should understand the power of internet. In many countries of the world "e Learning industry" will be developing. Different state governments are providing laptops to the students under different schemes. So it is true that eLearning will be a common fact in modern education. We don’t know the result of this digital innovation, but we have to open our mind for these global digital innovations. Our governments have to modify our teaching learning system; otherwise it may be too late. It is the age of internet, computer technology and digital innovations. Our internet and electronic based industry is preparing different teaching learning tools to make e learning easy and cheaper. Different educational websites are providing online learning materials. Now several online learning tools are available in free. 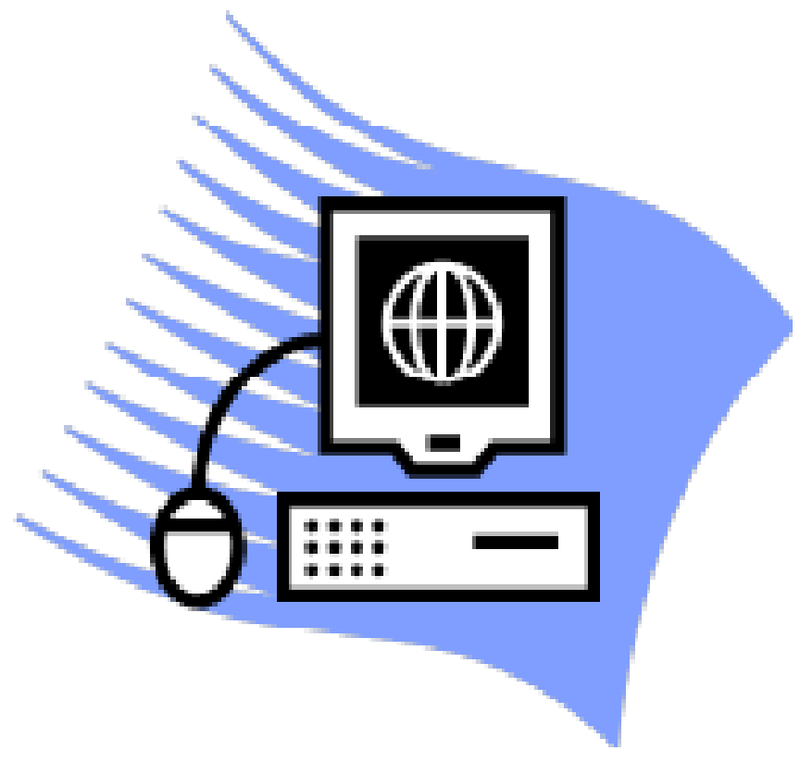 several educational websites are providing free e learning materials. Viewers can read different online lessons on different subjects. Now we can see a lot of innovative work in e Learning and digital education, Some famous universities are providing important lectures online. Various educational portals are developing a rich multimedia library. We may download various educational materials, online learning tools, online lesson plans easily. Teachers may use different online teaching tools easily available on different educational websites. We may study different topics on internet in different languages. Now a day’s different free educational games are available for students. In social networking sites there are various apps which may be useful to learning and sharing the learning contents within the friends and worldwide also. In coming few years we can find a lot of learning and educational apps. Now social networking websites make it easy to searching, sharing and learning our educational thoughts and ideas. Now there are many social networking websites especially for educational purposes. Now a day's online learning tools are available easily. Several teachers, parents and students are using these websites and sharing there experiences worldwide. In such environment we have to accept the power of internet and online learning. When we see the use of internet and online education resources everywhere, we may guess the future’s teaching learning system. It may be possible that in future we will see internet literacy mission or we will see working some non government organizations in the field of internet literacy. 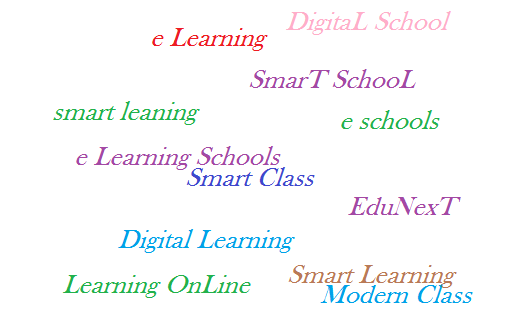 This article is on “use of internet in education”, online education, internet and education, on line learning materials, e learning, learning with internet and the future learning. The ideas posted in this article are my own. My blog EduToday.in is basically for education, innovative education, teaching learning experiences. Please subscribe my blog. My blog "Education Today" is dedicated to innovative education, e learning and online education. If you are using the most innovative and modern social networking sites such as stumbleupon, reddit etc; it will be more interesting to go on my link feeds.feedburner.com/anilsahu. Enjoy the sharing and discussing about my blog. In this post about e-learning the ideas are my own. Please share your valuable experiences with us. Thanks to visit this page. I Find this blog very useful. Actually I am a student and realize that internet is very important tool for the students. Thanx my readers. I Want to publish some posts on e education websites. Keep visiting my blog. May I add a little more information about virtual education. I was a teacher in face to face classes for twenty years. Then in 2008 I decided to teach online. In these few years I can see the growing interest in online education. WizIQ( http://www.wiziq.com/resources/ ) is the platform through which I teach students from different countries. Its a fascinating medium and in no time going to make huge impact on how education will be imparted. Thanks. I visited your website. Your website is very useful.